With less than 4 weeks to go, it’s time we started thinking about it. If you are anything like Christmas freak just like me, then you must have been preparing for Christmas a little bit before now and it won’t seem so overwhelming now that it’s a bit closer. What if you haven’t given it a thought or considered putting anything in place ahead? You might want to start now so you can as well have a relaxing Christmas holiday season. Here are few things to do to start getting ready for the Santa season. One of the thrilling things about Christmas is the sight of alluring lights and decorations in malls, banks and churches. Awaken the Christmas spirit in your home with your favourite decorations. What is the most important thing you would love to do this season? it should be a top priority. Jot down all the things you are looking forward to doing this holiday and discus with your family. Christmas is all about giving. Most times we only realise we needed to give some gifts too after we start receiving hampers from friends and colleagues. If you’ve got some number of people who you think are part of your successes in 2018 or people who were there in one way of the other, it’s about time to show some appreciation by sending some gift items. Whatever you want to do, remember the realities of January lol. Either you are buying gifts or hosting people, once you set a Christmas budget remember you must stick to the budget. 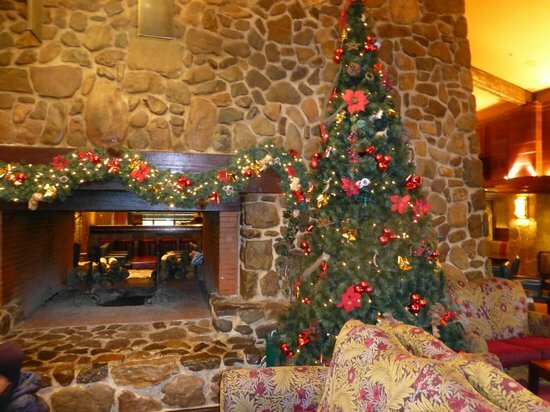 If you have been eyeing a special location in the past, you could simply fix it into your Christmas plan. If you have any plan to travel, here is the time to start deciding, your hotel reservation, flight and other necessities. Save yourself the rush this year. Many people wait to start their Christmas shopping when they finally close the office for the year, but trust me, aside from the fact that it will be too late, you also stand a chance of getting too worked out. Declutter your home and give the items you don’t need like old clothes, toys and electronics to less privilege ones.